Learn Italian in Taormina, a pretty town on the east coast of Sicily, with a population of approximately 11,000 inhabitants. Since the 19th century, the town has been a very popular tourist destination due to its beautiful sandy beaches and pleasant climate. 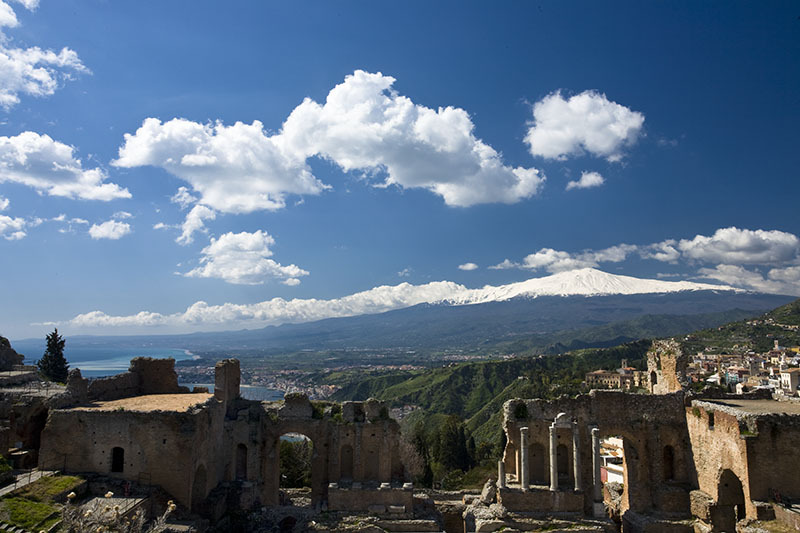 The city is located just a 45 minute drive away from Mount Etna, Europe's largest active volcano. 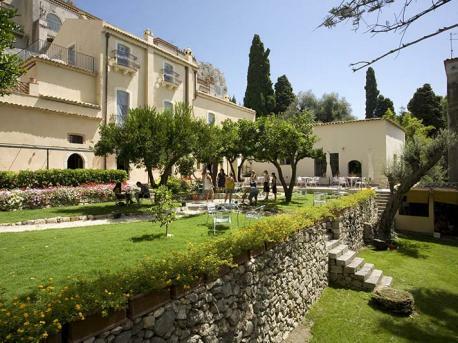 Whilst you learn Italian in Taormina, we recommend that you take an Excursion or trek around the foothills of the volcano. During the summer, many events take place here, including pop and classical music concerts in the Ancient Greek theatre.